Hundreds gathered at the Buasavanh restaurant in Brooklyn Center on Friday, November 1st to raise funds to assist those hit hard by the summer floods in Laos. Almost 24,000 hectares of rice and other crops were lost, with over 32,000 households affected by the crisis, according to recent reports from the United Nations. 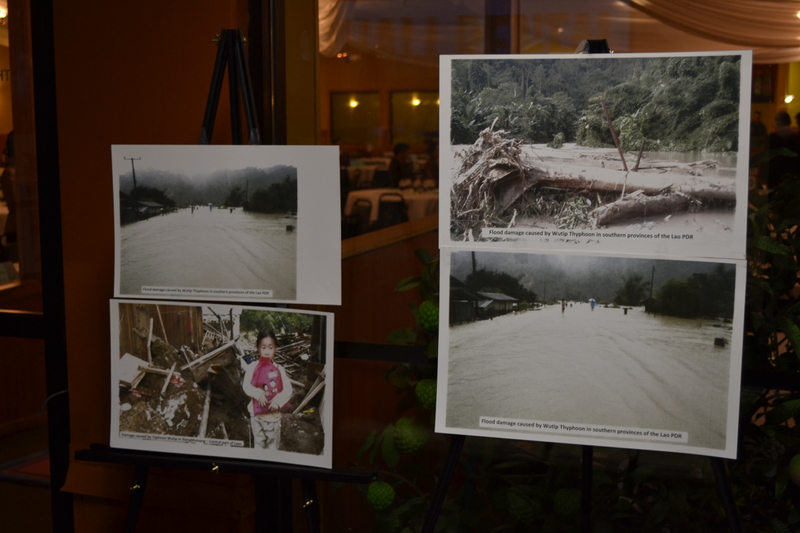 A set of pictures depicting the damage the floods had caused greeted supporters on their way into Buasavanh. The event reminded many of their heritage, their tradition and the importance of coming together to help others in need. Laotians across five provinces have been hit hard, including residents of Savannakhet, Salavan, Champasak, Sekong, and Attapeu. 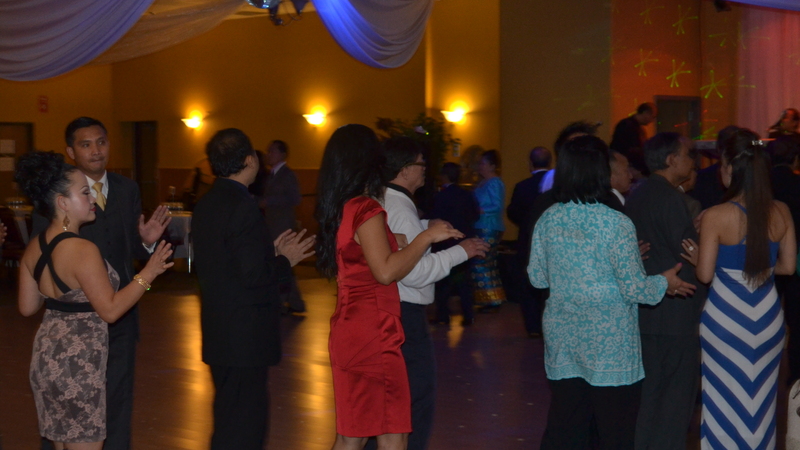 Sponsors of the evening event included Southeast Asian Healthcare, Hmong Village Shopping Center, and the Flood Relief Fundraising Committee. Minnesota musicians provided entertainment while committee members spoke to the generous supporters who’d come to learn more about the current needs of those in the most heavily impacted areas. Representative McCollum sent Chao Lee to speak on her behalf regarding the current issues in Laos and to support constituents who are trying to make a positive difference. Among other high-profile figures in attendance was Dr. Yang Dao, the first Hmong to receive a Ph.D. and longtime community builder in Minnesota. Dr. Yang Dao had once been a senator in Laos. Alex Phasy worked hard to engage community members and to remind them to vote, while Yommala Voravong helped to raise awareness of breast cancer issues and other issues of civic engagement. 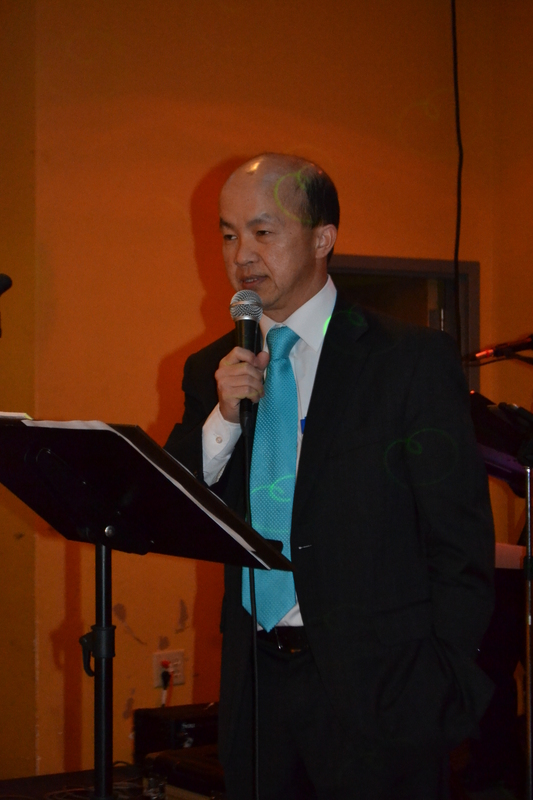 Sunny Chanthanouvong, executive director for the Lao Assistance Center expressed his support for the organizers, and sponsored a table at the event. An ardent advocate for civic engagement, Chanthanouvong is a Humphrey Policy Fellow, a Bush Leadership Fellow, and holds a Virginia Mcknight-Binger Award for Human Service. “I’m glad to see so many people still have a love for Laos, and use their knowledge and skills to help others,” Chanthanouvong said. Members of The Lao Assistance Center Of Minnesota, the senior staff of Little Laos on the Prairie, and the inaugural cohort of the Lao Leadership Institute and their friends and family were among the participants. As with many events in the community, the majority of the crowd did not begin to arrive until almost 3 hours after the official start of the program and all of the guest speakers had had their say. Younger community members found the effort inspiring as Hmong, Lao, and other friends of the community found a common cause. Previous PostNational Novel Writing Month begins! Are you writing?